Share secrets or chat with all of your friends. 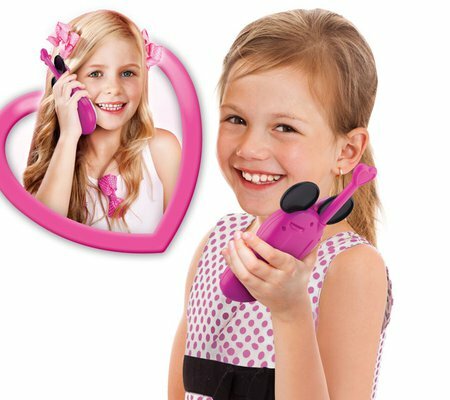 Stay connected and chat with your friends! 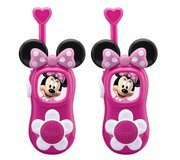 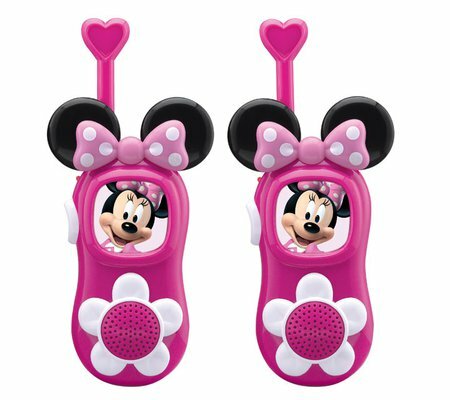 These adorable Walkie Talkies are not only fun and durable, but the cute character graphics make them completely unique!